Home > Free Samples Australia > Food & Drink Free Stuff > FREE Slurpee From 7-Eleven ! FREE Slurpee From 7-Eleven ! Don’t miss this awesome chance from 7 Eleven to get a FREE Slurpee ! All you have to do is fill in the details on their website by clicking the green “Go to offer” button ! No ending date was noted for this offer but it might end by the end of the month ! 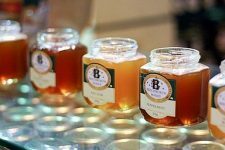 3 x FREE Honey Samples From Beechworth! 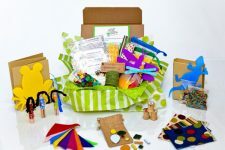 Get a FREE Trial Of Kids Products From Social Soup ! Free Nexba Ice Tea With 7 Eleven!